Zozo’s approach to music is both earthy and otherworldly, organic and encyclopedic, political and hopeful. Standing at the core of Istanbul’s electronic music circuit for close to two decades now, the DJ/producer – real name Nigar Zeynep – started clubbing as a teenager in the late ‘90s in a time where the rave was a central part of Turkey’s youth culture. Since, amid an atmosphere of increased conservatism and political unrest, she has become a vital figure in the local scene herself both as a selector and curator. 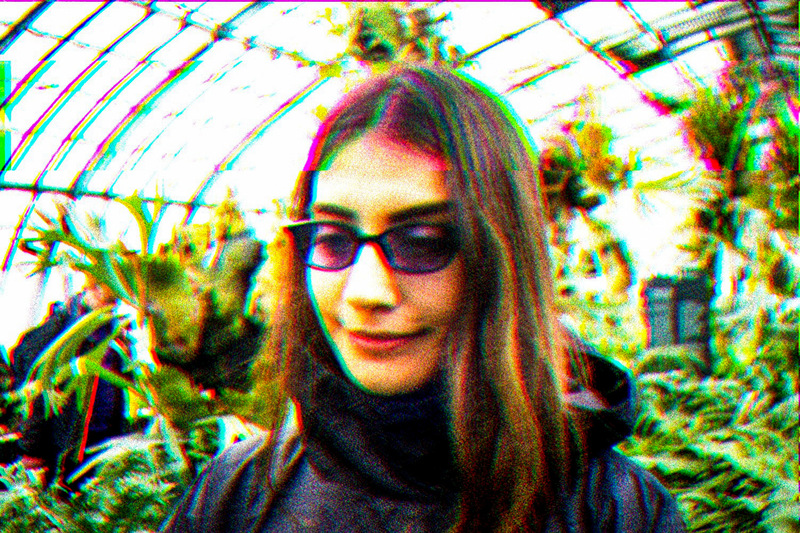 Known for psychedelic, otherworldly sets of darkened and deep EBM and complex, melodic techno in local venues like Wake Up Call, Mini Müzikhol, Suma Beach, Gizli Bahçe and more, Zeynep’s influence on Istanbul’s underground is palpable at every turn. The past couple of years have seen that influence spread outside of her native Turkey. 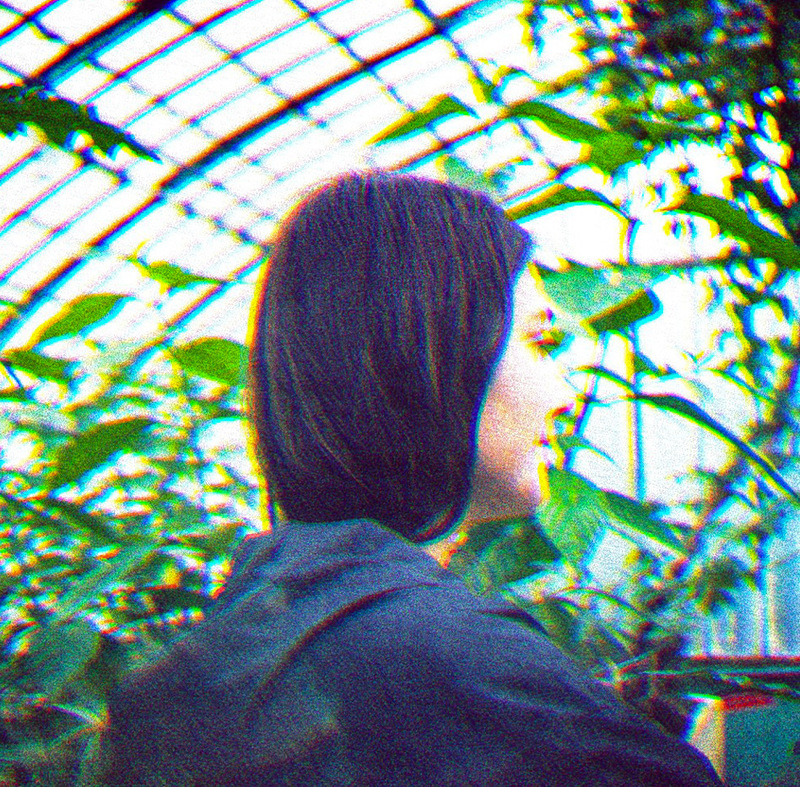 As a member of Lyon based collective Macadam Mambo as well as holding down a residency at Berlin’s Sameheads parties, she has recently gone on to play iconic clubs like Berghain’s Panorama Bar, Concrete, Bassiani and ://about blank. 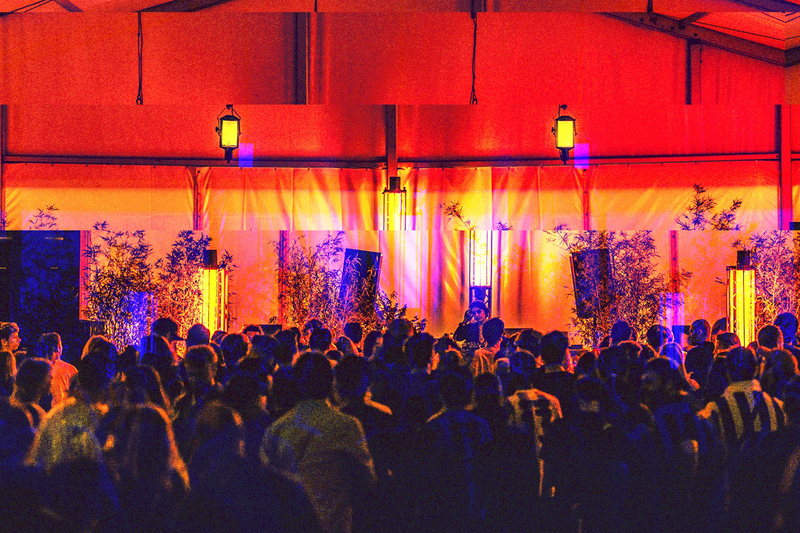 2018, as she explains to DJ Mag, was “like a roller coaster”, which saw her playing both editions of Dekmantel, Mareseille’s Le Laboratoire des Possibles, Melbourne’s Animal Dancing Festival, Flow Festival and Waking Life – “The most lovely, arty and romantic festival I have ever been to" – to name but a few. Reflecting on Zozo’s near lifelong electronic music upbringing though, it’s no surprise that her dedication and passion for the art of DJing has brought her to where she is today. From there, she visited events like J&B Techno Festival in 1998 and the 150-capacity Godet Club (which would later become Wake Up Call). A rave outside Istanbul organised by the Godet crew gave her a taste of dance music’s rebellious edge while she would soon discover club anthems from Turkish artists Gökhan Kırdar, Tuğçe San and Ahmet. When it comes to Turkish music, global perception tends to naively focus on the enduring influence of psyche and Anadolu/Anatolian pop artists like Erkut Taçkın, Selda and Moğollar. When considering the transportive nature of her own DJ sets though, Zeynep does not dwell much on the implied influence of geographical heritage, considering it more as a filter through which her musical and worldly outlook has developed rather than as a definitive style guide. With all that said, Zeynep’s comprehensive understanding of Turkish music’s position in history does find her acknowledging the innate influence of traditional sounds on the country’s electronic underground, even if it is not as blatant as people in the west would assume it to be. Looking at the present though, there is a thriving underground of musicians, labels, collectives and arts groups across all genres and stylistic media that Zeynep passionately describes as being crucial to Turkey’s bustling scene. “[There is] Havantepe,” she says. “He’s very classy techno producer. Young talents include Arketip (Salih Topuz), Fluctosa, Robogeisha and Osilator. Beton Orman, In The Void, Bant Mag and Zattirizat are important collectives and magazines which feature so many talented local artists from music and art scene, I think. Some labels include Shalgam, Mustesna and Zelzele records. “Koray Kantarcıoğlu is an interdisciplinary artist who creates sounds and images I really like,” she adds. And it is the likes of those musicians and collectives that Zeynep sees as more important than ever in Turkey, where growing political tensions and an increasingly conservative government have made hopeful artistic rebellion a necessity for youth culture and morale. That form of small rebellion through freedom of expression is not anything new in Turkey, Zeynep explains. Up to 1992, all radio broadcasting was under government control. It was later that year, when private broadcasting became legal, that countless stations appeared through the country, the significance of which could not be understated. A passionate and fiercely conscientious artist then, Zozo’s tireless work and determination extend far beyond just DJing. But that’s not to say 2019 is shaping up to be another pretty big year for her in that regard. With a Rinse FM residency commencing in February, party curations with Sameheads (with Nosedrip and Woody 92 coming up next) and more gigs of her own, the future is wide open for her. However, the main goal is to not overload herself and to ensure that she makes more than enough time to look after her personal life. For her DJ Mag Recognise mix, Zozo has delivered an hour of music she simply describes as “space drama”. Rhythmic, deep and enthralling, we couldn't describe it any better. She has also suggested you look at these GIFS while you listen. Here’s one. And here’s another.